The Three Little Ships Pre-school has an internal complaints protocol in line with Dutch law for children’s day care centres (Wet Kinderopvang). This protocol describes the way that the Three Little Ships preschool will register and deal with parental complaints. Ideally, parents will discuss their concerns first with the preschool staff that are involved. If the situation cannot be resolved then a formal complaint may be made. The formal complaint should be submitted in writing to the Director of Lighthouse Special Education. 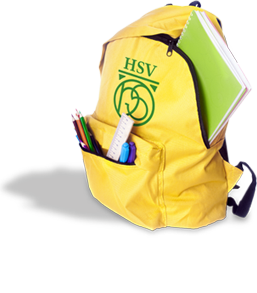 If the complaint is still not resolved satisfactorily, then the parents may submit their complaint in writing to the Executive Director of the Stichting HSV. In 2017 Consumer Complaints Board for ChildCare (Geschillencommissie Kinderopvang) did not receive any complaints, please find the official certificate here .